We all love to explore new waters. The best way to do this, having fun on the water and not just stumbling around passing by the hot spots, is to hire a skilled FlyFisher Guide. Someone who knows every stone, every pool and often every fish at the water, which is new to us and which we want to explore. Guides are our friends in the foreign land and they make our fishing trip to that kind of experience we love to have. They support us from the first second and do their best to provide us the right and safe flyfishing adventure.  It does not matter if we hire a FlyFisher Guide for a couple of hours, for the half of the day or for the complete flyfishing trip. It depends on what we like to do and what our plans are. Without a skilled FlyFisher Guide at a new water we loose or, better to say, we waste quality time. Remember just for a moment how long it has taken to become familiar with our own home spots - sometimes it takes years to know how it really works on the water. to find the right person to guide you. You will find them at the FFTC. 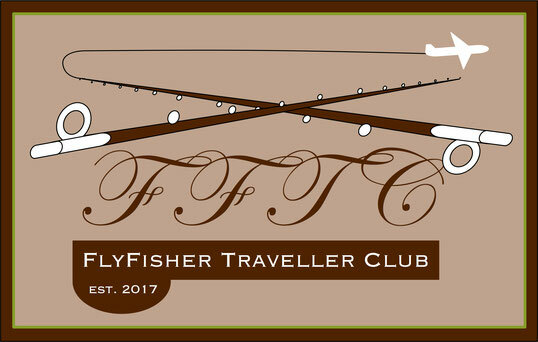 You are a FlyFisher Guide and you want to have FFTC Membership and a profile for a FlyFisher Guide at FFTC - please click here for all the details.